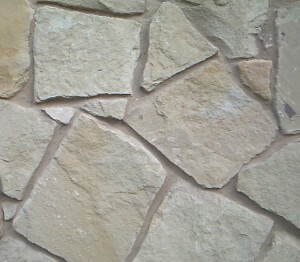 It’s awesome to shop at a quarry and buying stone veneer is very simple. 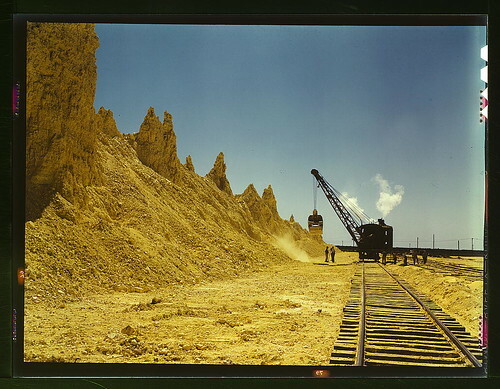 You can always find a stone quarry near your hometown. Shopping at a stone quarry will save money while giving you multiple color options. 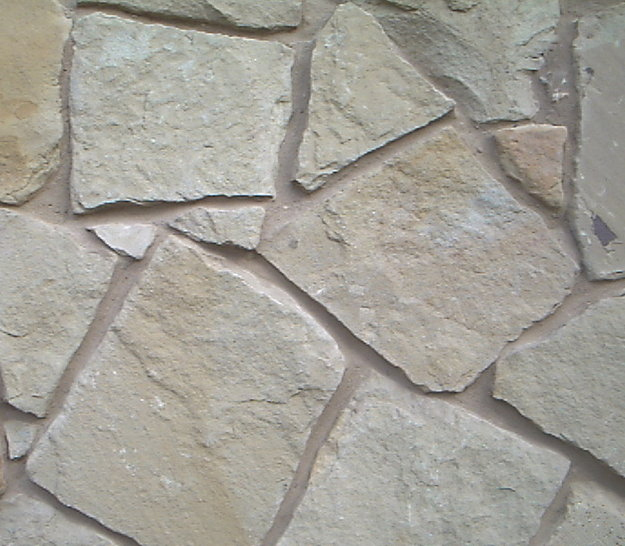 There is less wear and tear due to less shipping and handling of the stone. The customer service at a quarry is more educated on the usage of stone products, especially in comparison to a big shopping centers like Lowe’s; where people don’t specialize in stone veneer finishes and application. Do yourself a favor and skip the middle man. Go straight to the quarry and you will be much more satisfied.